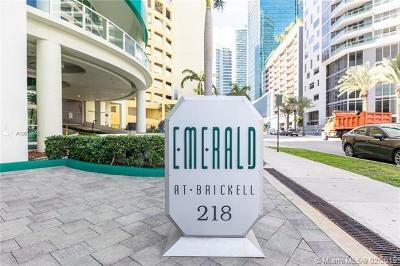 Emerald at Brickell is a luxury boutique building with only 142 units in the heart of Brickell Area. The building has resort-style amenities as well as a gorgeous rooftop pool and gym area. 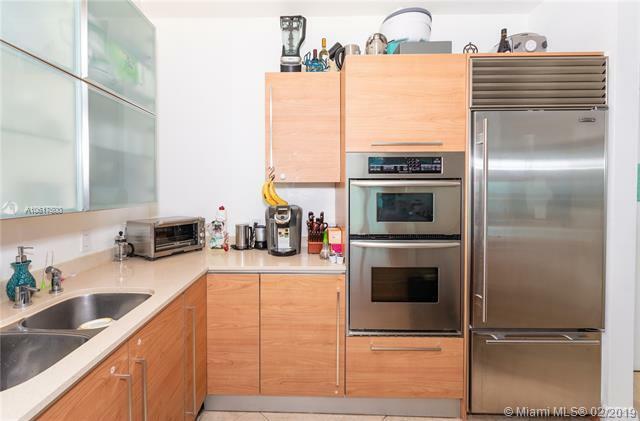 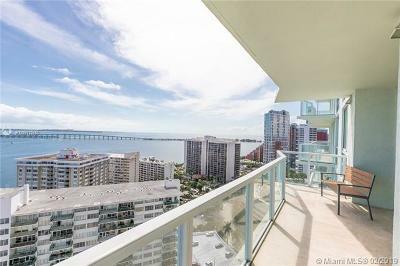 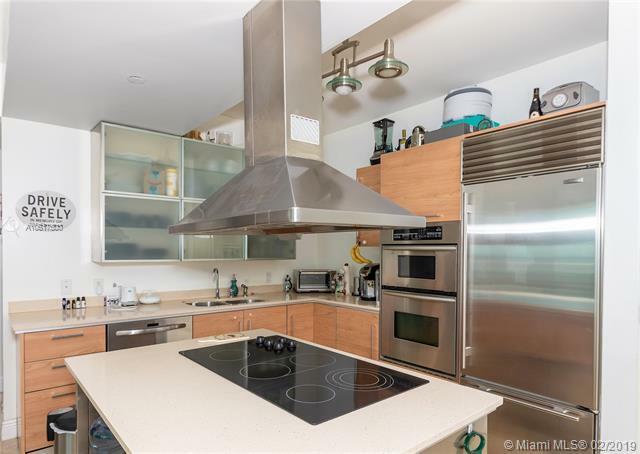 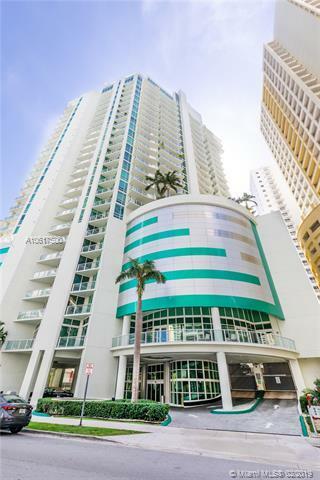 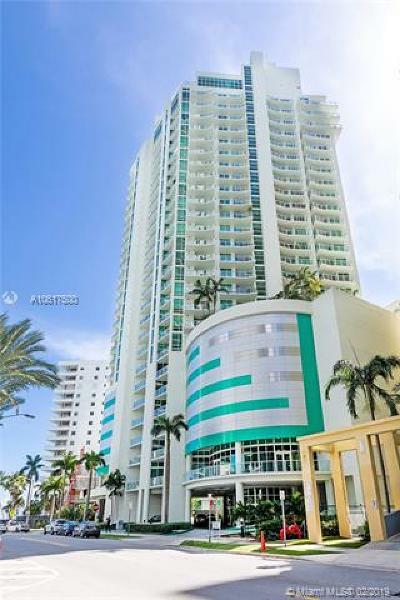 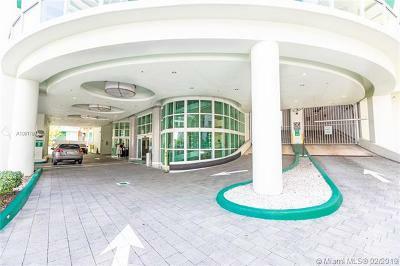 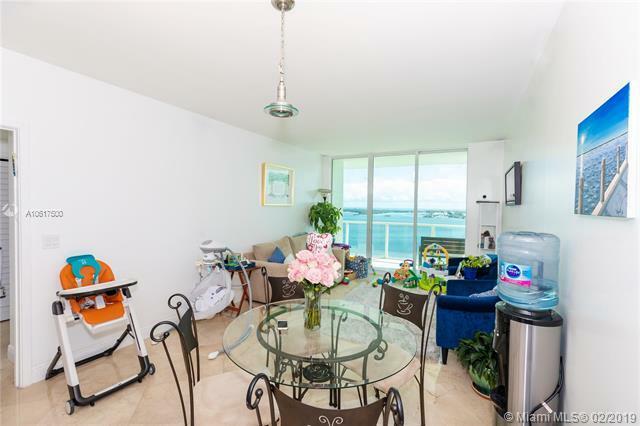 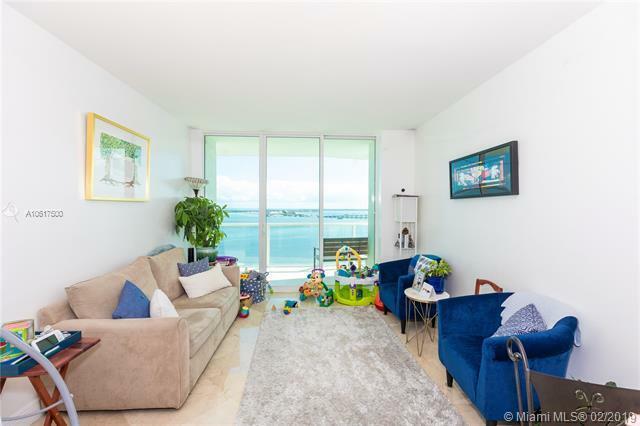 This unit on the 22nd floor features 2 bedrooms/2.5 baths and gorgeous views of Biscayne Bay. Top-of-the-line finishes/furnishings include: luxury kitchen with custom oversized island serving as a dining area, SubZero refrigerator, marble floors, quartz countertops, and built-out walk-in closets. 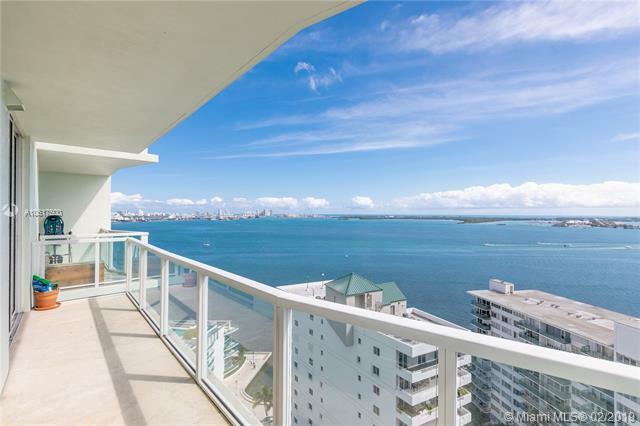 Come enjoy unobstructed water views from your home and the rooftop pool! 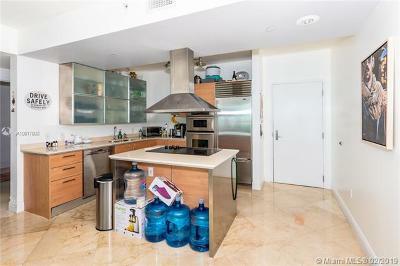 As per the association rules, showings are only possible Monday thru Friday 9:00am to 5:00pm. 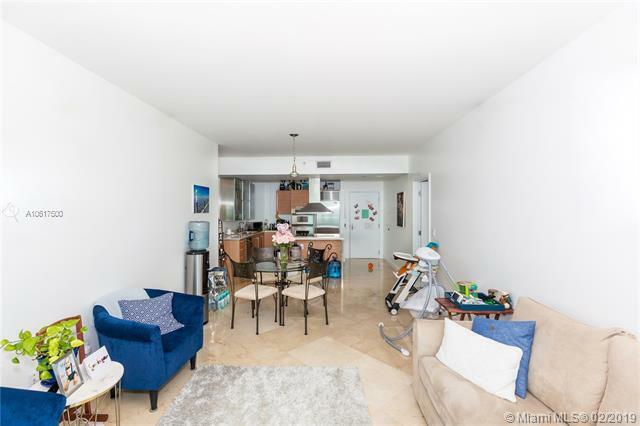 Unit is tenant occupied (month to month). 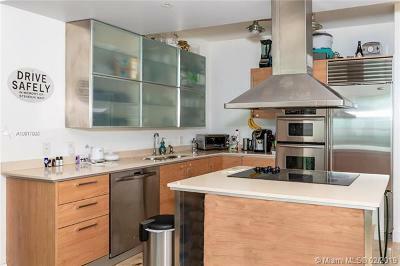 Please give 24 notice for showing.